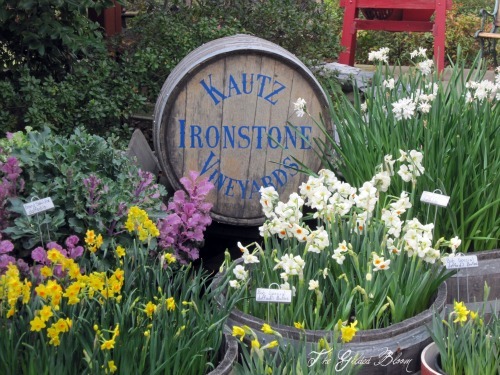 Every spring wine barrels of flowers come into bloom at Ironstone Vineyards in Murphys, CA celebrating the Spring Obsession Art Show which opens this weekend. The annual event presents the work of artists throughout California, and this year I am delighted to be included in the exhibition. The show begins on Saturday March 3, 2012 and runs through Sunday, May 6, 2012. 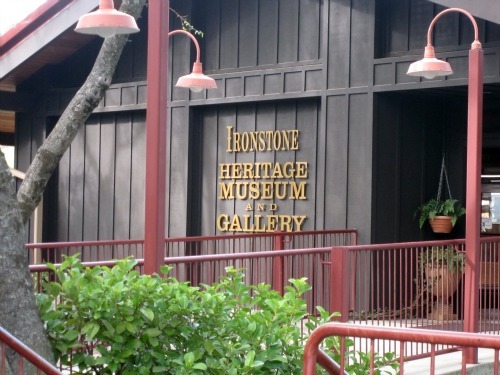 I hope those of you near the area will visit Ironstone to see the exhibition. 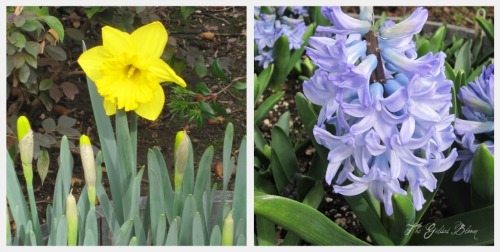 The beautiful gardens there and excellent wines are well worth the trip! 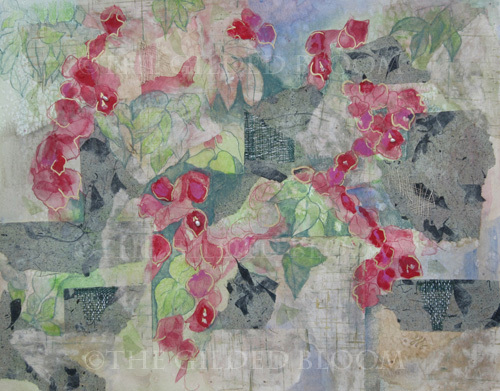 Below is a mixed media work chosen for the exhibition. For more information, please click the image.